Having conquered Brazil, Portugal and Spain, one of the world’s largest music festivals, Rock in Rio, will now take over Las Vegas this summer with two weekend events at the purpose-built City of Rock. 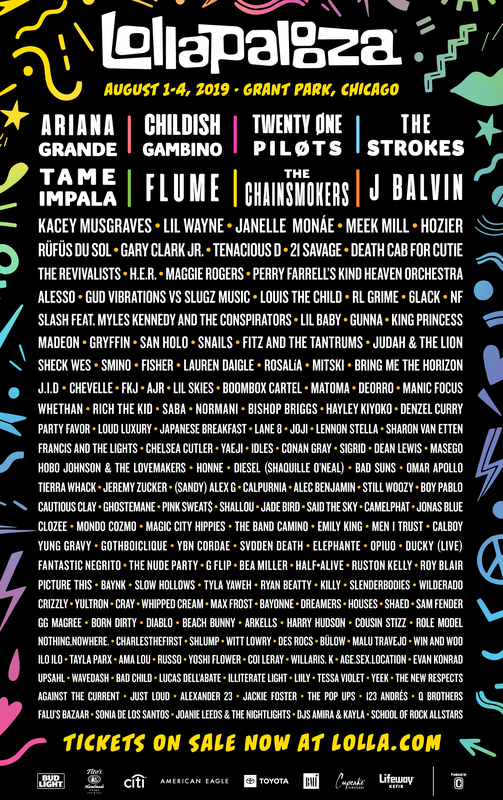 The latest addition to the Sin City festival circuit, which already includes the Electric Daisy Carnival, Life Is Beautiful and iHeartRadio Festival, will make its debut with a rock-oriented line-up on May 8/9 before returning with the cream of the pop scene on May 15/16. Metallica and No Doubt are confirmed as headliners for the former, with Deftones, Linkin Park, Foster the People, Gary Clark Jr., Coheed and Cambria, The Pretty Reckless, Of Mice & Men, Rise Against, Sepultura, and Bleachers also confirmed to appear on the bill. A string of multiple Grammy nominees including Sam Smith, Taylor Swift and John Legend will headline the second weekend, with Ed Sheeran, Bruno Mars, Charli XCX, Empire of the Sun, Jessie J, Joss Stone, James Bay, Echosmith, Tove Lo, and Mikky Ekko just some of the other artists also scheduled to perform. Alongside the impressive musical line-up, the 80,000 festivalgoers expected to descend upon the newly-constructed open-air venue will also be able to enjoy walking through themes streets designed to mirror Brazil, London and New Orleans, various amusement rides and a 400-foot zip-line which stretches across the main stage. Tickets for Rock in Rio USA, which is also expected to be staged in 2017 and 2019, are still up for grabs on TicketIQ with first weekend passes available at a get-in price of $367, second weekend passes at $362 and single-day tickets for May 15 at $483.